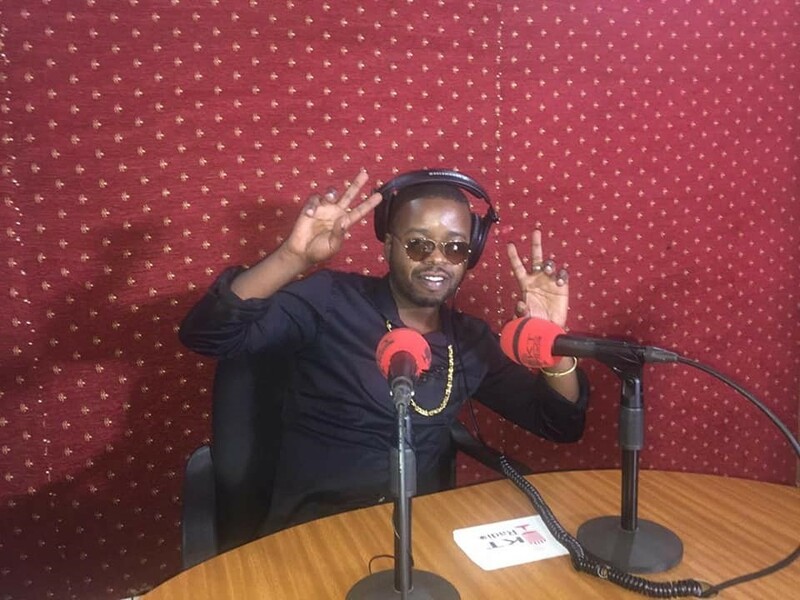 Local hiphop star Jay Polly real names Joshua Tushimire confesses that jail taught him to be humble at all costs and urge youth never to fall on wrong side of the laws. The rapper who was recently released from prison after serving a six months jail term for battering his wife Sharifah shared his prison ordeal with KT Radio this Wednesday. Jay Polly also revealed that he changed the style of his original hip hop street lyrics because he doesn’t live on the streets anymore. On 1st January this year, Jay Polly walked out of the prison and was welcomed by wife Sharifah Uwimbabazi together with their baby in a jolly mood. Jay Polly boosts of songs like Ni nde, Ibyiza and many others including Too much featuring various musicians like Urban Boyz, Bruce Melody and Uncke Austin.